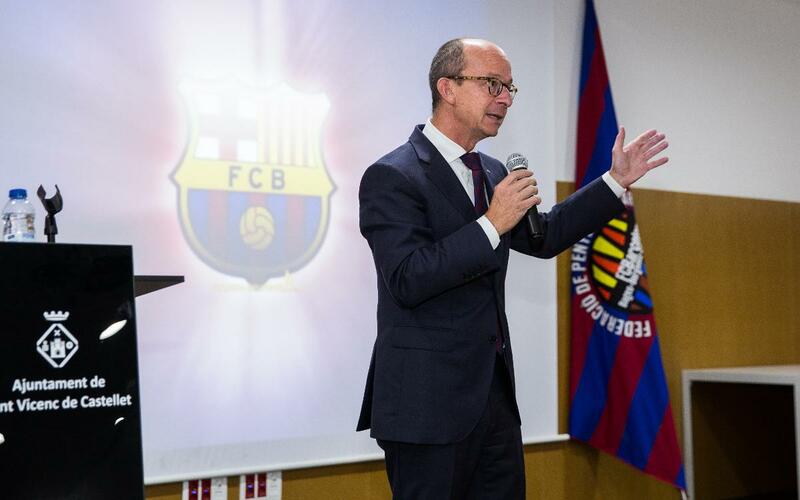 In the form of a supper on Sunday, the Penya Barcelonista de Mollet will be celebrating its 45th anniversary, which will be attended by the first vice-president of FC Barcelona, Jordi Cardoner and former player Paco Clos in representation of the Club. The Penya Barcelonista de Mollet has 800 members and has been presided for fourteen years by Julián Ruiz, who will be hosting an event attended by some 150 of those members. The Mayor of Mollet, Josep Monràs, the president of the FC Barcelona Supporters Clubs World Confederation, Antoni Guil are among the other personages that shall be present.